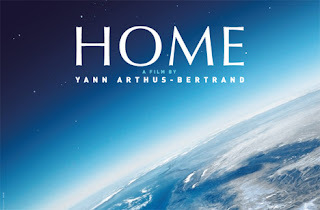 In one of the most engaging films I have seen in a long time, I share with you a real perspective of where our one and only Terra Firma actually stands. We can no longer turn a blind eye to what is happening right in front of us. We see it in the news, in the streets, in our homes. Share the wealth of this 90 minute footage with whoever you can. It counts!